Do NOT miss this highly recommended twist on a long running fav of ours. 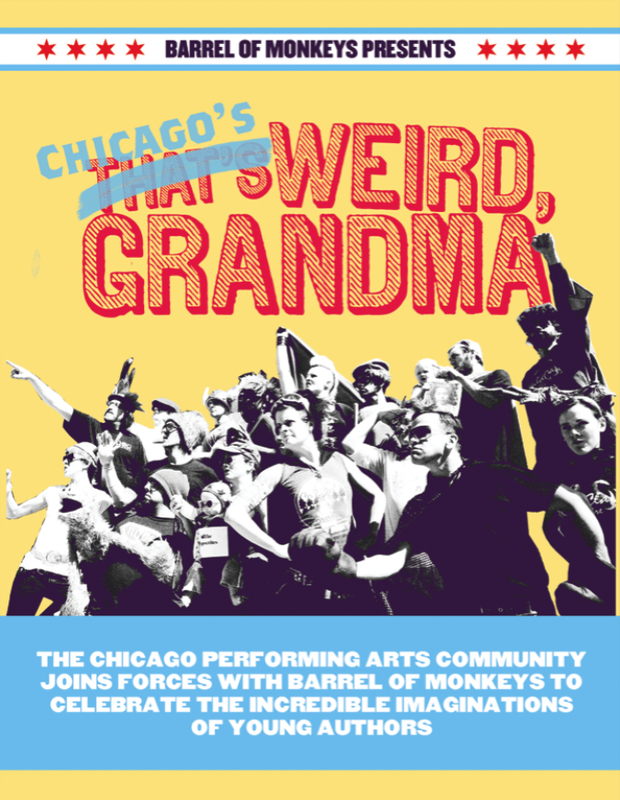 Check out Barrel of Monkeys That's Weird Grandma--Chi-town version!! 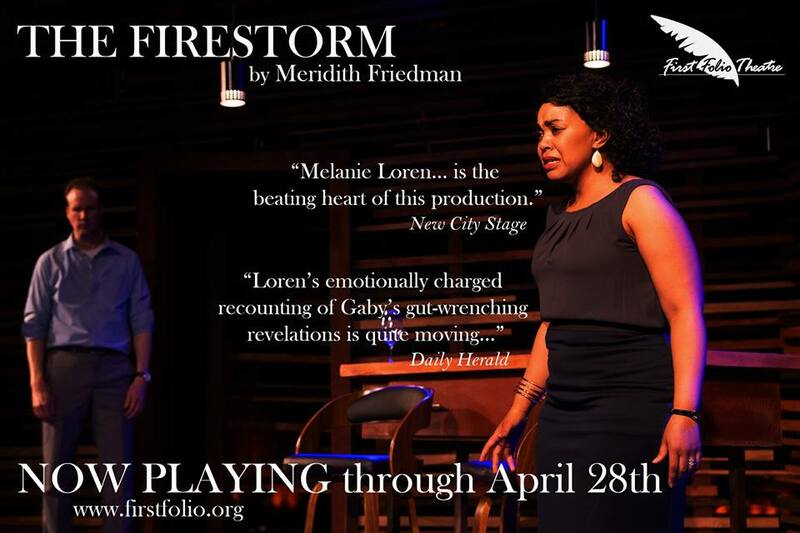 Monday, October 8 through December 17 at 8 p.m. at the Neo-Futurarium, 5153 N. Ashland. Tickets for all performances are $12 for adults and $6 for children under 12. Mondays at 8 p.m. at the Neo-Futurarium, 5153 N. Ashland Ave. 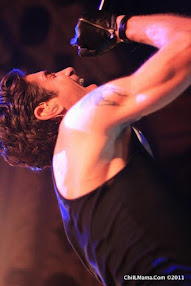 Here's the remaining guest performer list and there are a bunch of our favorites in here. THIS SHOW HAS BEEN SELLING OUT! Barrel of Monkeys (BOM) kicks off its 15th season with an all new, cross-disciplinary extravaganza titled “Chicago’s Weird, Grandma”. 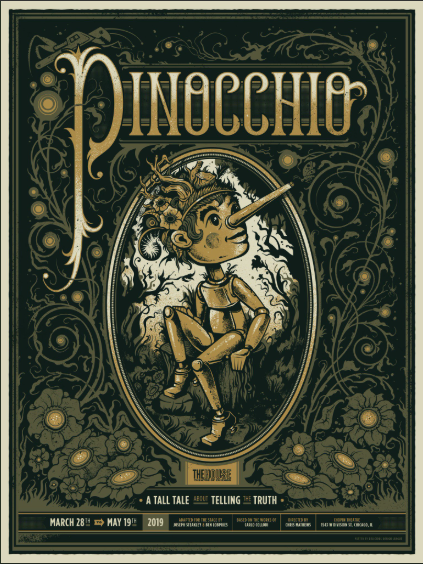 From the House Theatre of Chicago to the experimental dance of BONEdanse to the quirky stylings of Noah Ginex Puppet Company, BOM brings children’s stories to life in an innovative way. “Chicago’s Weird, Grandma” is a new spin on the BOM classic “That’s Weird, Grandma” on Mondays, October 8 through December 17 at 8 p.m. at the Neo-Futurarium, 5153 N. Ashland. BOM Artistic Director Molly Brennan directs. Click here for tickets. This show has been selling out! !